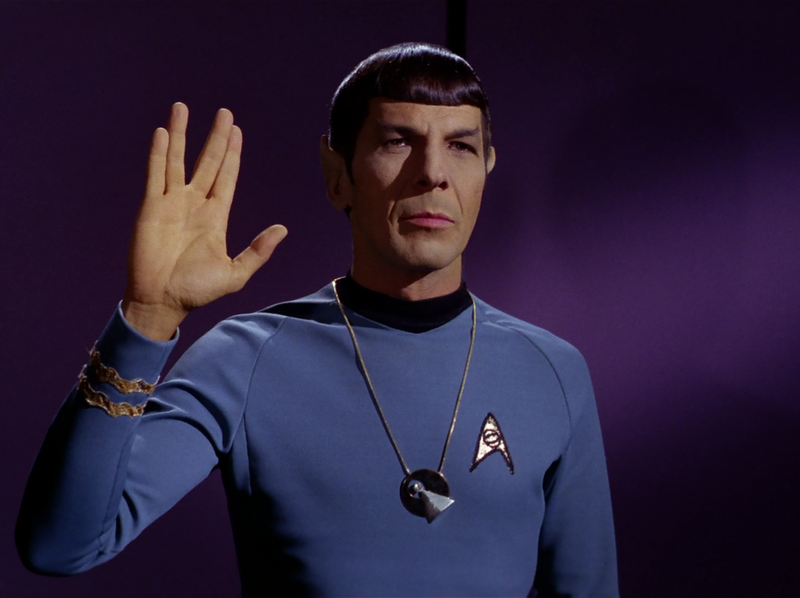 It is a sad day as one of the gods of nerd culture, Leonard Nimoy, has passed away this morning at his home in Bel Air. The cause of death was chronic obsructive pulmonary disease, a disease for which Nimoy acknowledged being diagnosed with last year. Though Nimoy had not been a smoker for over 30 years, it was believed that his heavy use of tobacco in the past was the cause of the disease. Though Nimoy was known by the greater whole for his iconic role as Spock in the original Star Trek television and film franchise, he had many other artistic pursuits, including photography, poetry, and music. His later years were known for his recurring role as Spock Prime in the J.J. Abrams Star Trek reboot, as well as playing the mysterious Dr. William Bell in the Abrams produced Fringe. Star Trek ran for 3 seasons between 1966 and 1969 and though it gave him his largest and most renowned character ever, it also created an inner conflict for the actor as he wrestled with being tied so fully and completely to one character (as demonstrated by his two auto-biographies: I am Not Spock (1977) and I am Spock (1995)). Leonard Nimoy leaves behind his wife, Susan Bay Nimoy and his two children Julie and Adam.